One of the things that makes Montana so special is that we share the land with an abundance of beautiful, wild creatures. 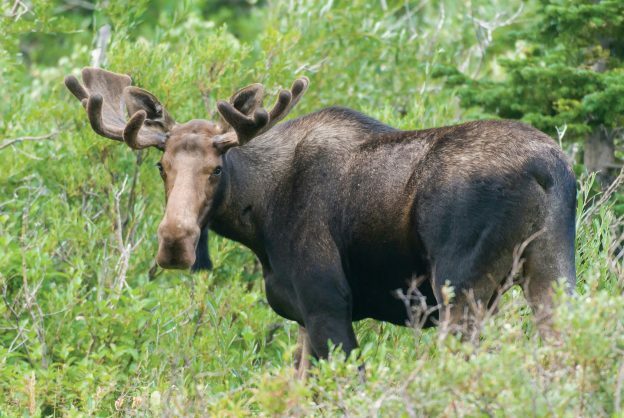 There are plenty of undesignated places to watch wildlife in Western Montana, but some pretty amazing spots are set aside specifically for Montana’s mammals, birds and reptiles. 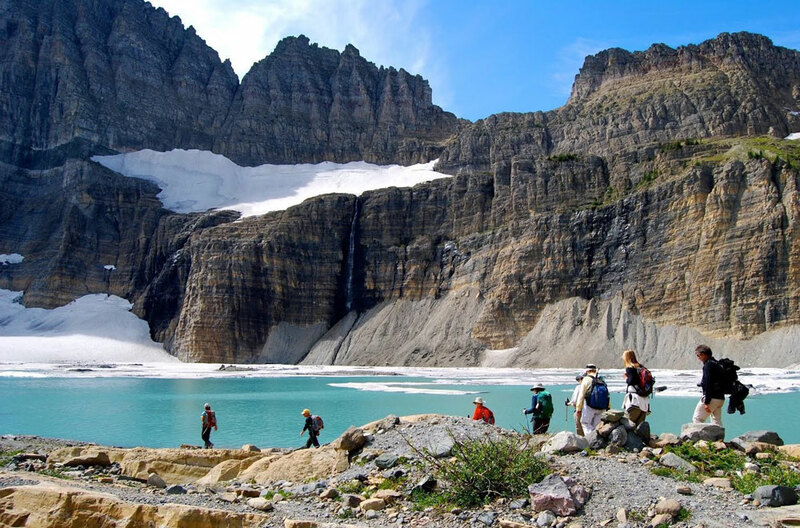 Glacier Country’s year-round wildlife refuges and viewing areas boast a diversity of habitat and offer a look at some of the region’s most majestic inhabitants. 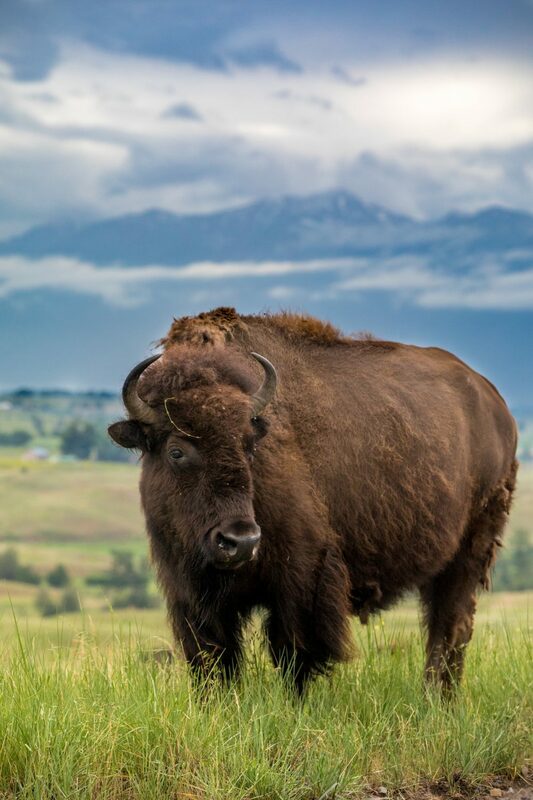 The beloved National Bison Range in Moiese is not only an excellent place to view bison (250 – 300 head of bison call this area home), but deer, elk, bighorn sheep, pronghorn antelope, mountain lions and the occasional black bear also roam the area, along with 200+ species of birds. 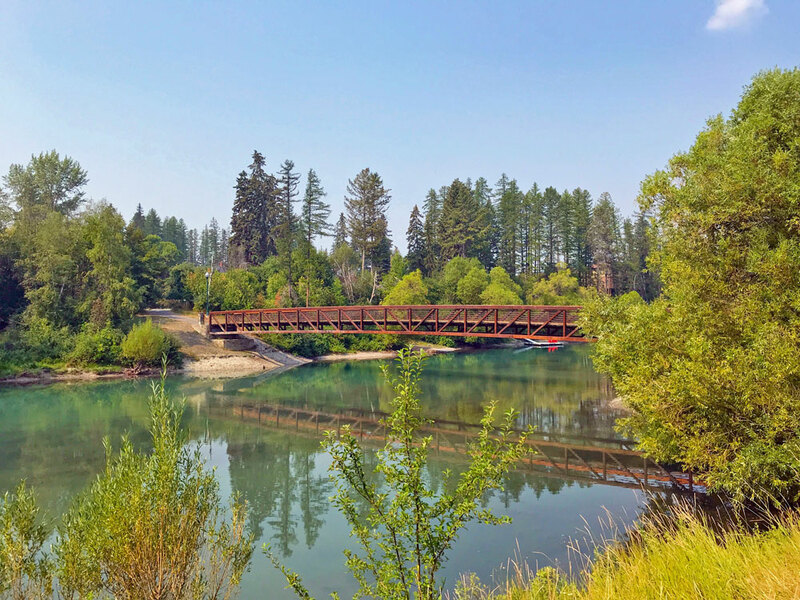 The range consists of a diverse ecosystem of grasslands, fir and pine forests, riparian areas and ponds. Open dawn to dusk daily, the range includes three wildlife drives. The West Loop and Prairie Drive are short year-round drives. Red Sleep Mountain Drive is open mid-May to mid-October. 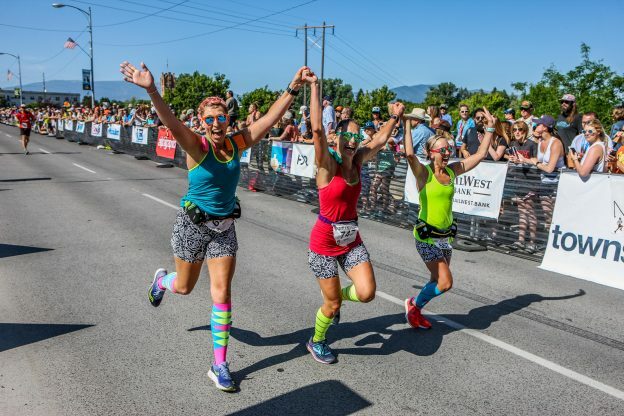 It’s a two-hour 19-mile loop with switchbacks and 2,000 feet of elevation gain. Make sure to bring your camera and binoculars or spotting scope. Plan your visit with seasonal visitor center hours in mind. 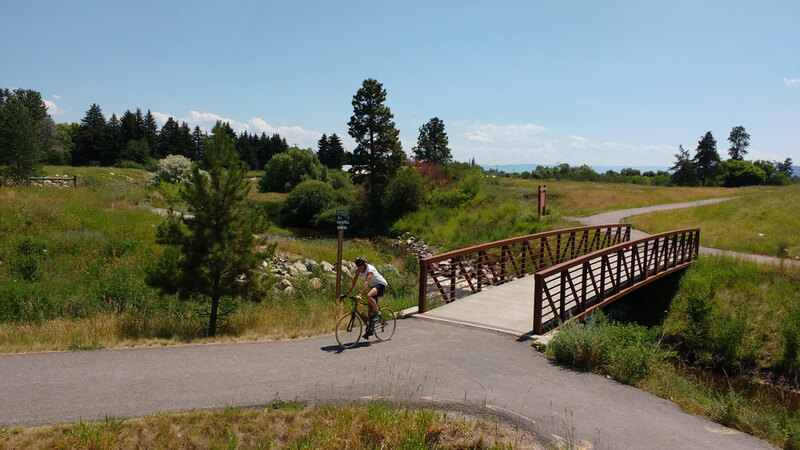 Keep an eye out for muskrats, waterfowl and deer while riding along Wildfowl Lane in the Lee Metcalf NWR. 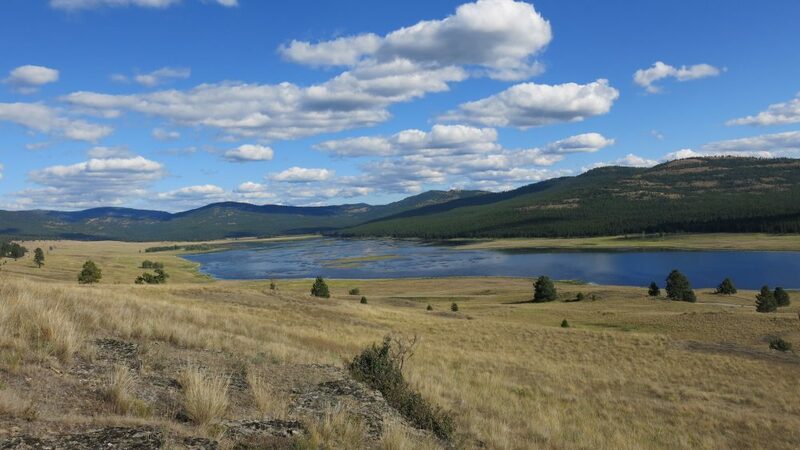 In the beautiful Bitterroot Valley, the Lee Metcalf National Wildlife Refuge—2 miles north of Stevensville—is one of the most popular refuges in Montana. 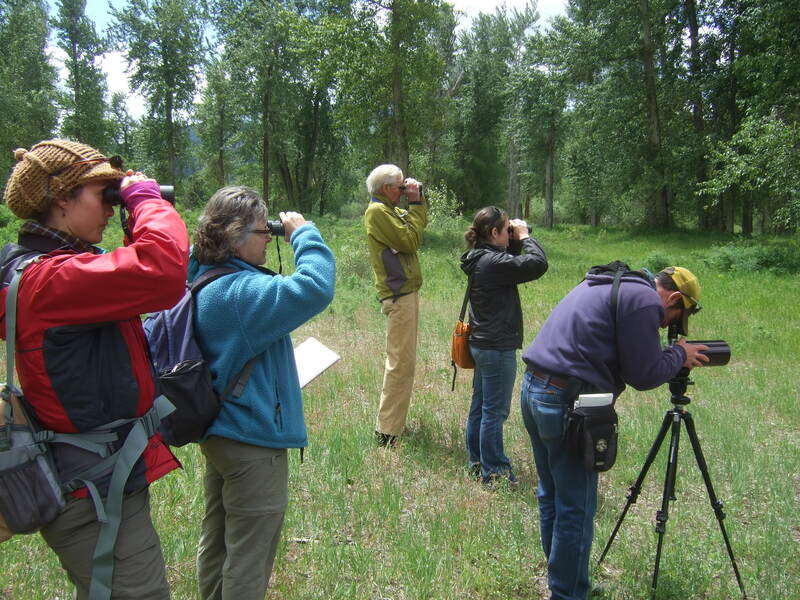 Open dawn to dusk daily, walk along the 2.5-mile Wildlife Viewing Area Trail and 1.25-mile Kenai Nature Trail. Drive or bike Wildfowl Lane, a county road that runs through the refuge and provides a close look at ponds packed with migrating waterfowl in the spring and fall. 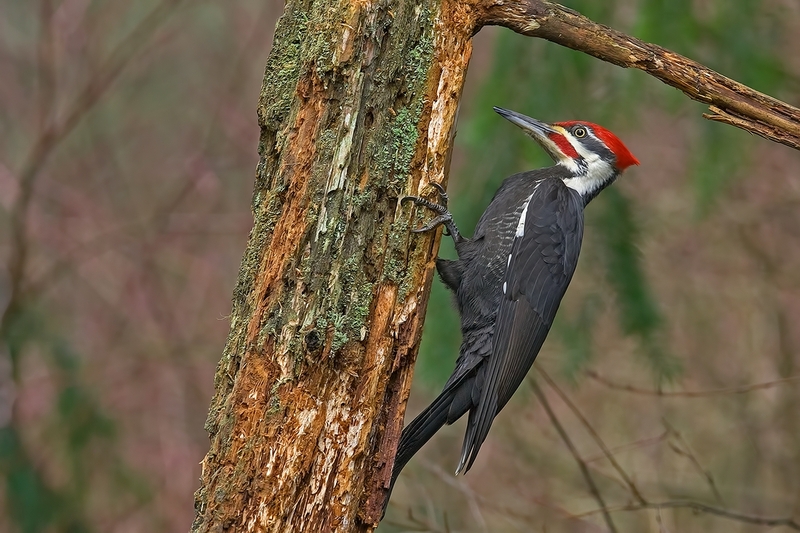 More than 240 species of birds have been observed in the area, and mammals in the refuge include white-tailed deer, yellow-bellied marmots, porcupines, beavers and gophers, among others. Plan your visit with time to stop by the year-round visitor center. 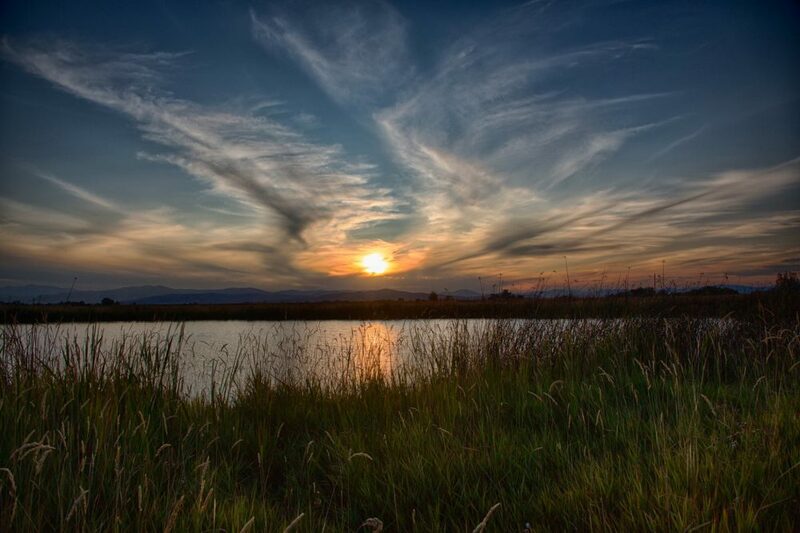 Stunning Mission Valley views accompany the scenic Ninepipe National Wildlife Refuge, a pristine wetland complex in Charlo. 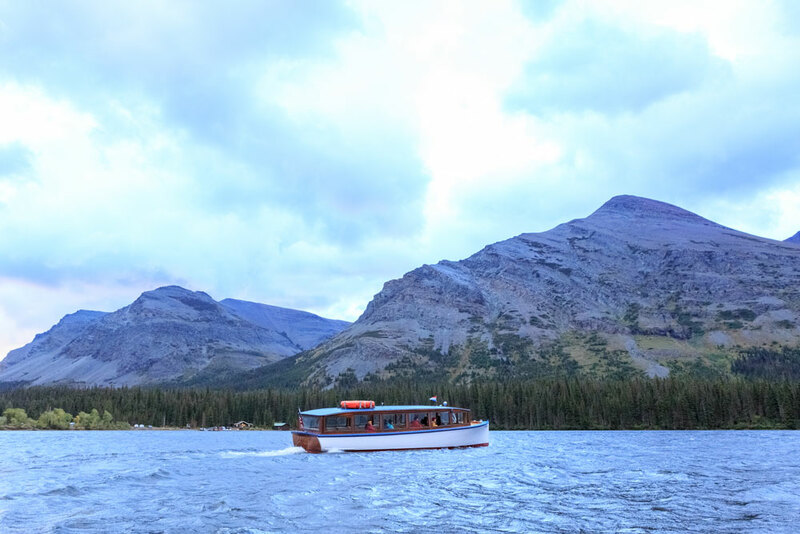 Photographers flock here to capture the evening grandeur of the reservoir’s Mission Mountain backdrop. 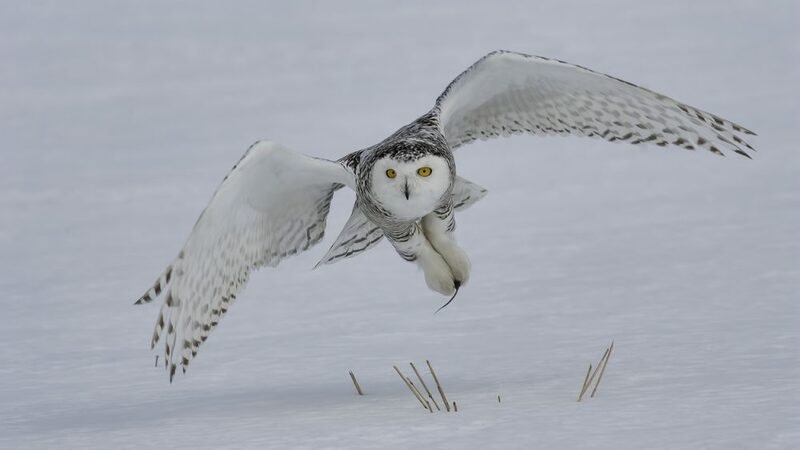 In addition to 200+ species of birds, you’ll find nationally acclaimed winter raptor viewing and mammals like white-tailed deer, the occasional grizzly bear and wetland creatures like muskrats, skunks, mice and voles. 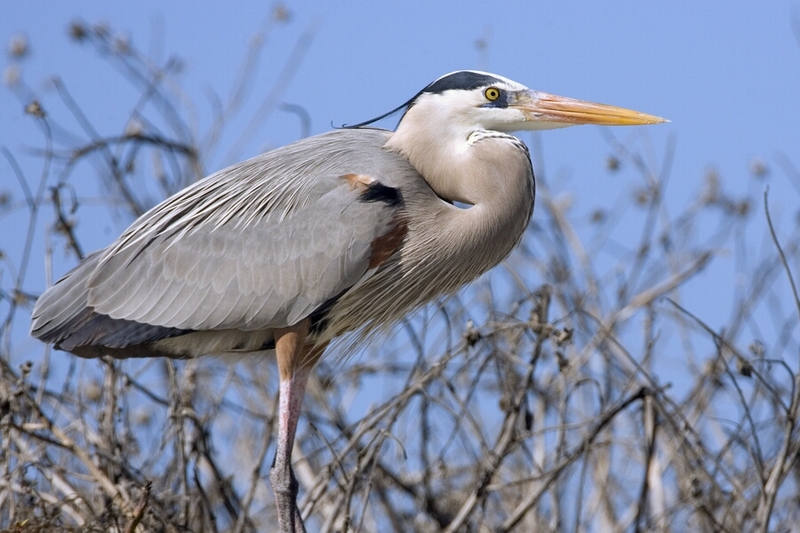 Explore the interpretative site for interesting information about the refuge. 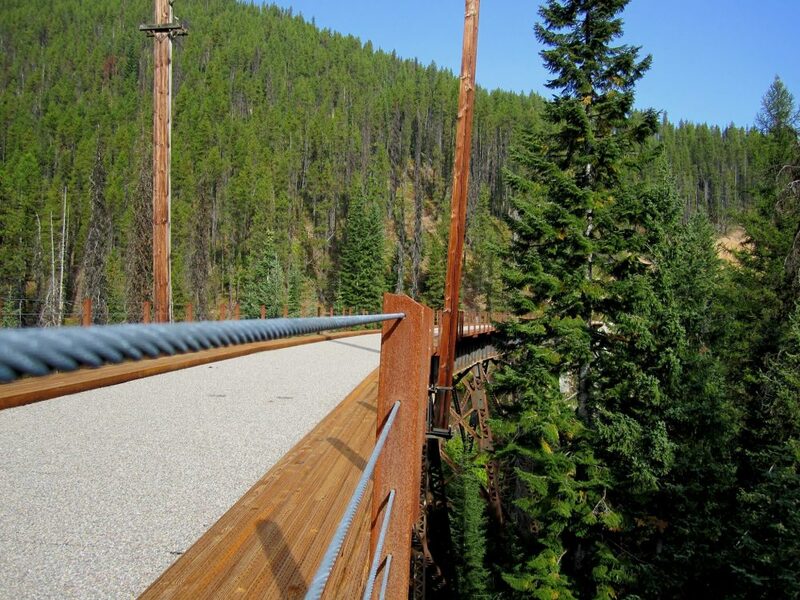 Directly across the highway from the refuge, explore the Ninepipes Museum of Early Montana. 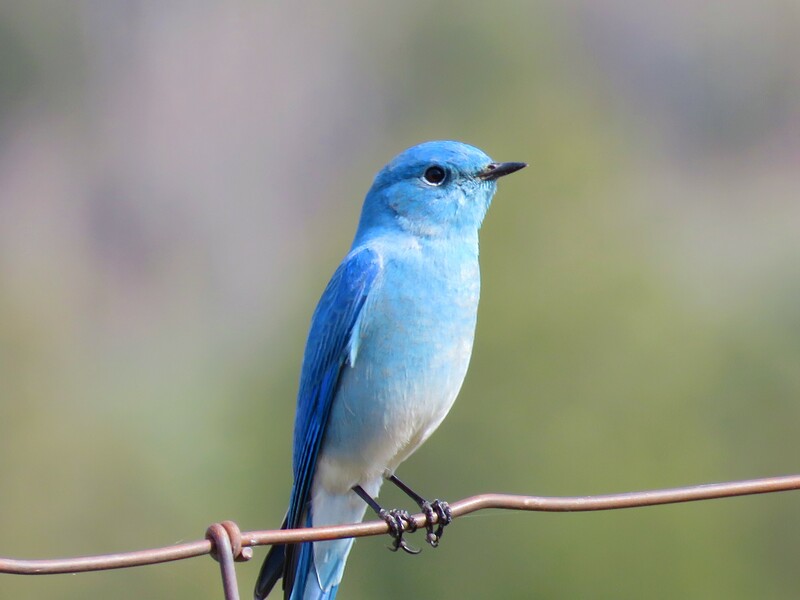 Established to accommodate nesting birds, access to the refuge changes with the seasons, and there are no amenities or facilities of any kind at the refuge itself, so plan your visit accordingly. 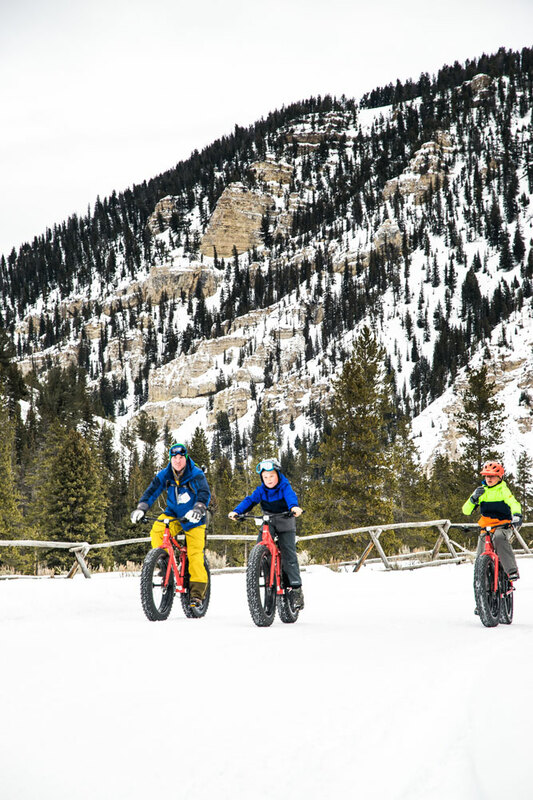 Driving on Ninepipe Road is available year-round. Walking is limited on the refuge as water comprises more than 80% of the area and much of the land is very wet during the spring. 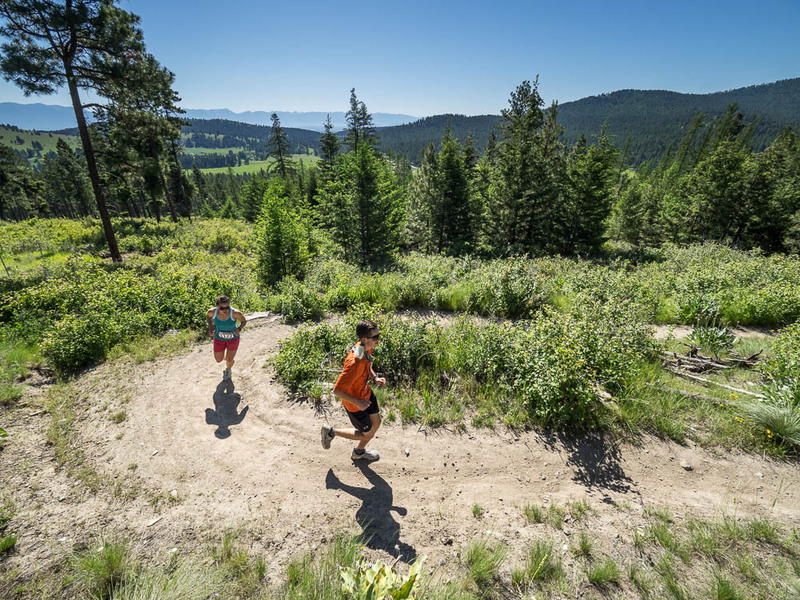 Wild Horse Island/Flathead Lake State Park is a true Montana treasure, featuring old-growth ponderosa pine forestland and prairie grasslands with scenic trails and ample wildlife viewing. If you’re lucky, you’ll catch a glimpse of the wild horses for which the island is named. 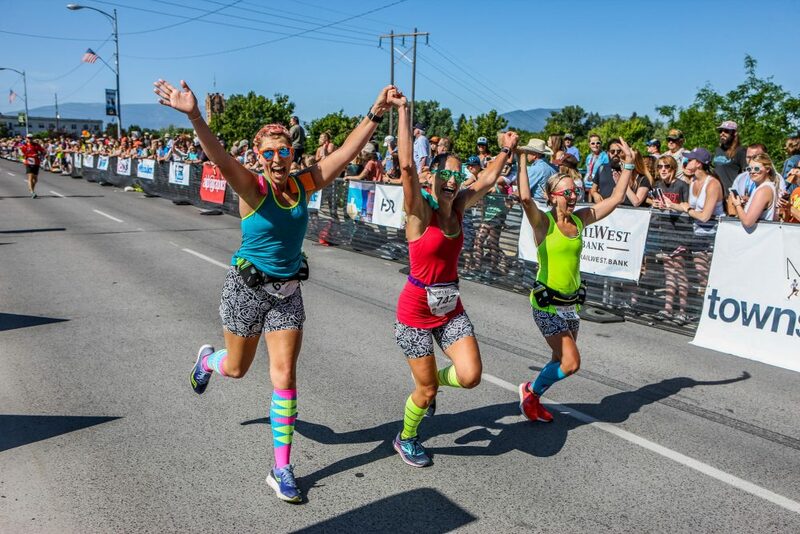 Accessible only by boat, the biggest island (3 miles long) on the largest freshwater lake west of the Mississippi—Flathead Lake—abounds with wild adventures like hiking, swimming, sailing and boating. Other island inhabitants include bighorn sheep, deer, songbirds, waterfowl, bald eagles, falcons and bears. (Note: store food in bear-safe containers on your boat.) 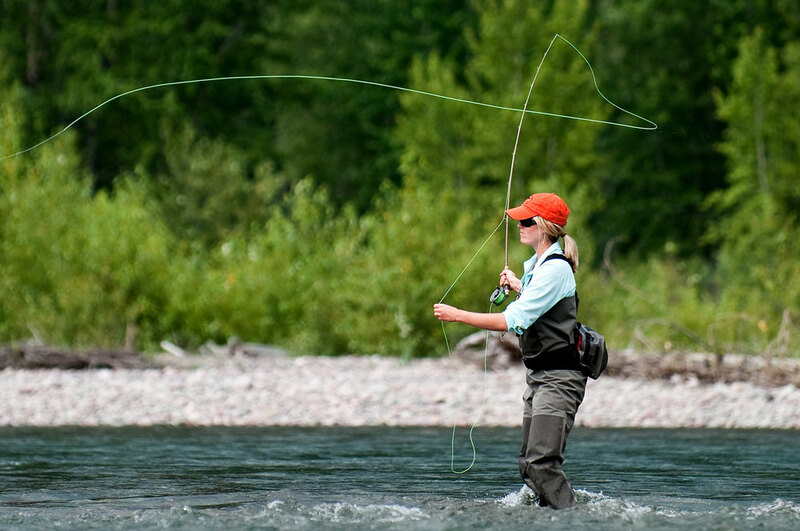 Also, a joint state/tribal fishing license is required for anglers at this Flathead Indian Reservation site. For a fun paddling adventure, kayak to the island from Dayton. It’ll take you about 45 minutes. 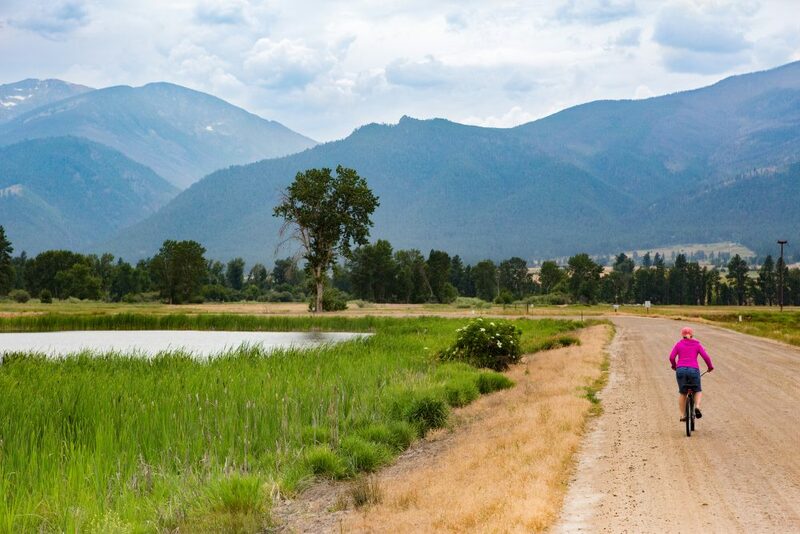 Two miles south of Polson—and also within Flathead Indian Reservation boundaries—the Pablo National Wildlife Refuge provides a unique glimpse at pothole wetlands and offers hiking, biking, fishing, cross-country skiing and snowshoeing. 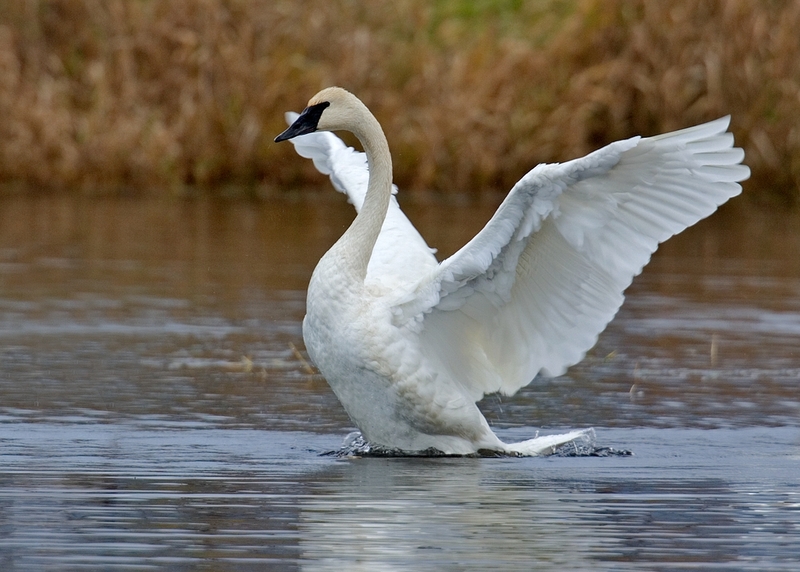 This serene setting is the site of the trumpeter swan release during the 1996 reintroduction to the Mission Valley, and continues to be an important release site. Vehicles can access the refuge along roads across the dam and along the north side of the refuge. 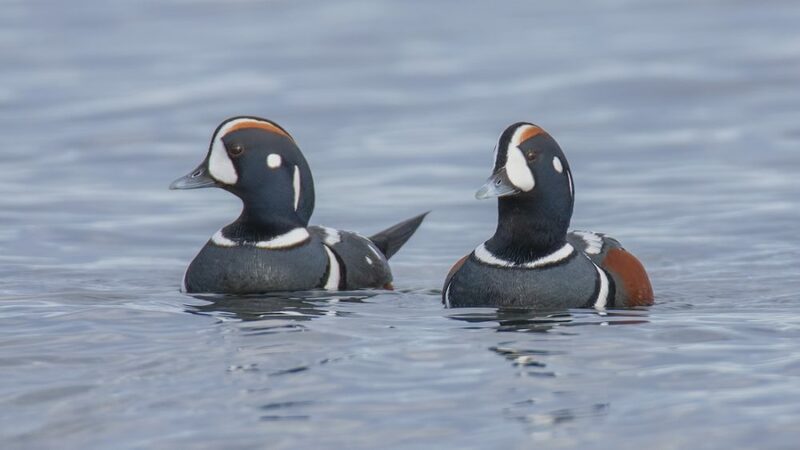 The wetland habitat supports abundant waterfowl species and common wetland-friendly mammals, like muskrats, striped skunks, mink, field mice and meadow voles. 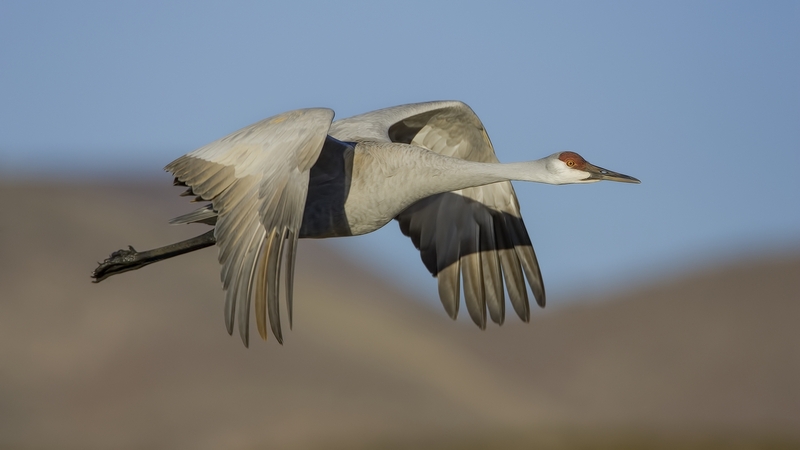 There are no amenities or facilities of any kind here, and portions of the refuge are closed in the spring to minimize human disturbance to nesting birds, so plan your visit accordingly. 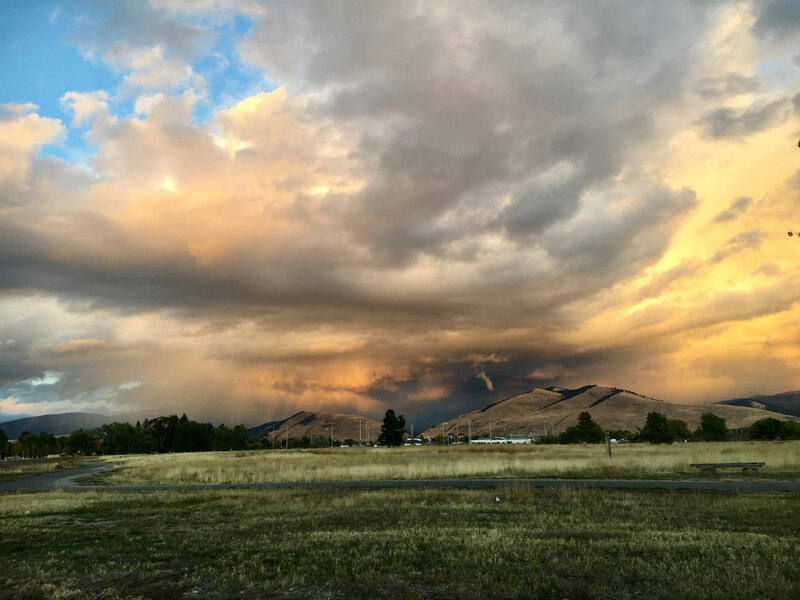 The Swan River National Wildlife Refuge is situated between the breathtaking Swan and Mission Mountain ranges south of Swan Lake, offering a scenic wildlife viewing adventure. 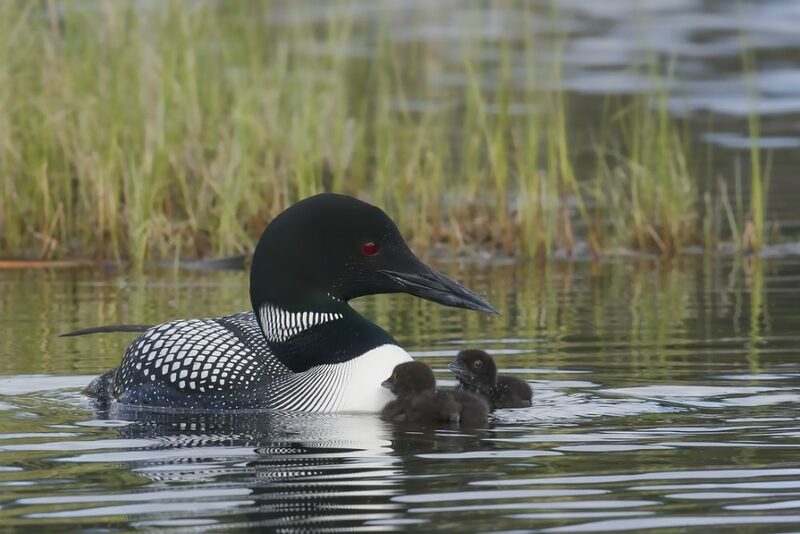 The refuge provides wetland and grassland habitat for 171 bird species, white-tailed deer, mule deer, elk, and moose, plus beavers, muskrats and raccoons. 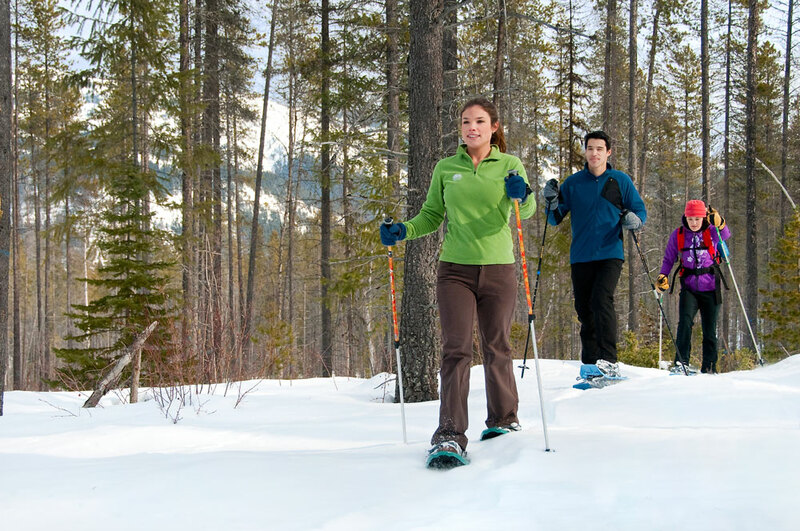 Visitors enjoy hiking and snowshoeing this picturesque refuge from east to west via Bog Road. 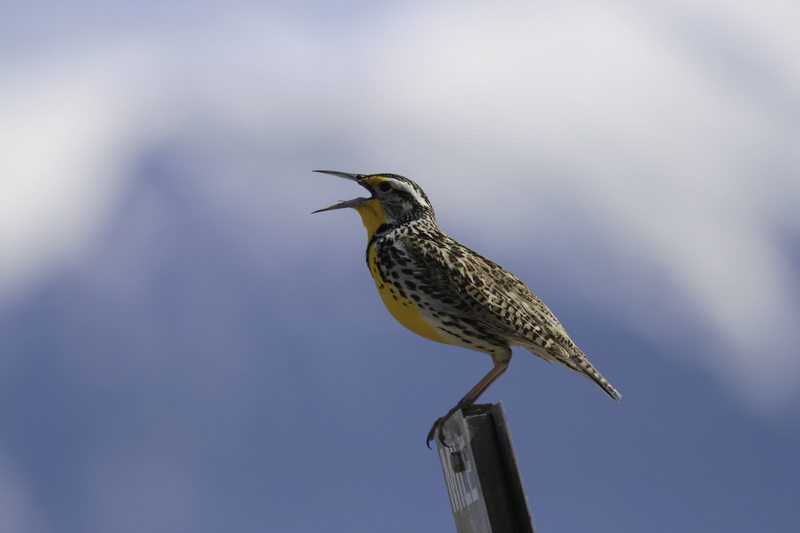 You’ll find a viewing platform and information kiosk with interpretive panels, but there are no significant facilities on the refuge, so plan your visit with that in mind. 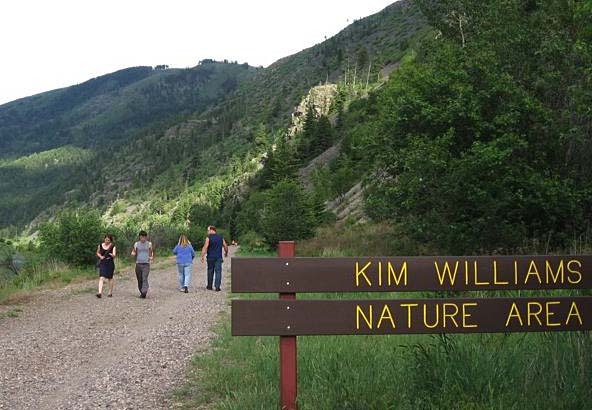 Lost Trail National Wildlife Refuge lies in the tranquil Pleasant Valley mountain drainage area northwest of Marion. 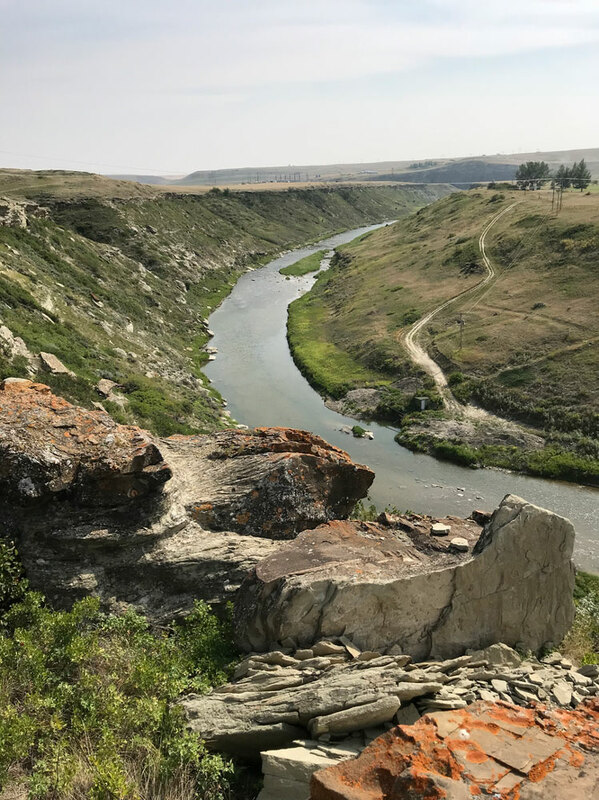 Prairie grasslands, riparian and wetland areas and aspen groves serve as important habitat for a variety of wildlife including elk, deer and moose. Although elusive, wolverines, Canada lynx, fishers and grizzly bears have all been documented here as well. 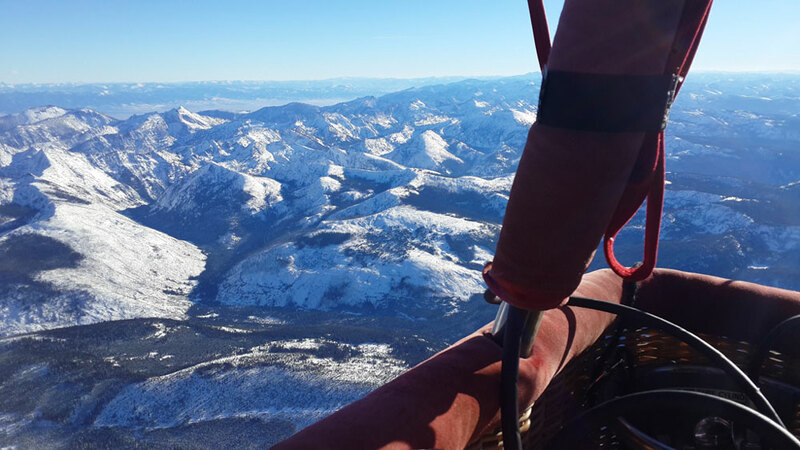 This remote refuge offers a secluded authentic Montana experience. 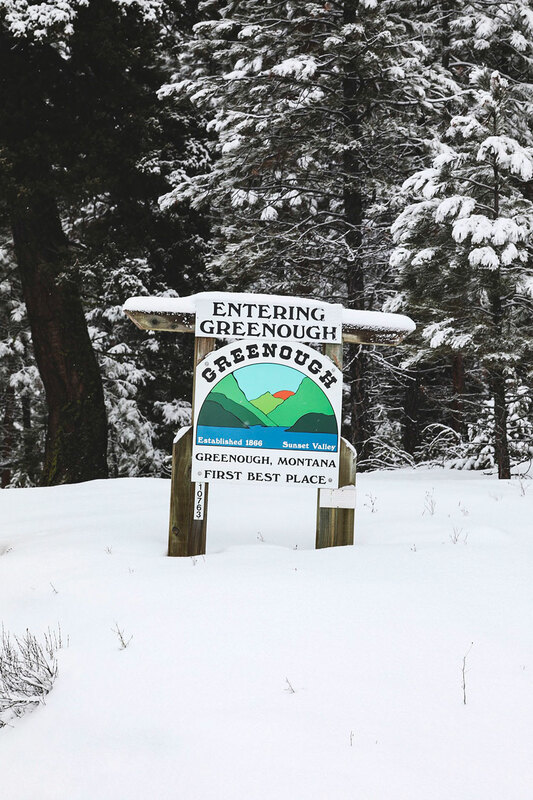 Please note, GPS navigation to the refuge is not always perfect and cell phone service can be spotty, so plan your visit accordingly. As always, remember that wildlife is just that—wild. Respect their space, keep your distance and stay safe when recreating in wild places. 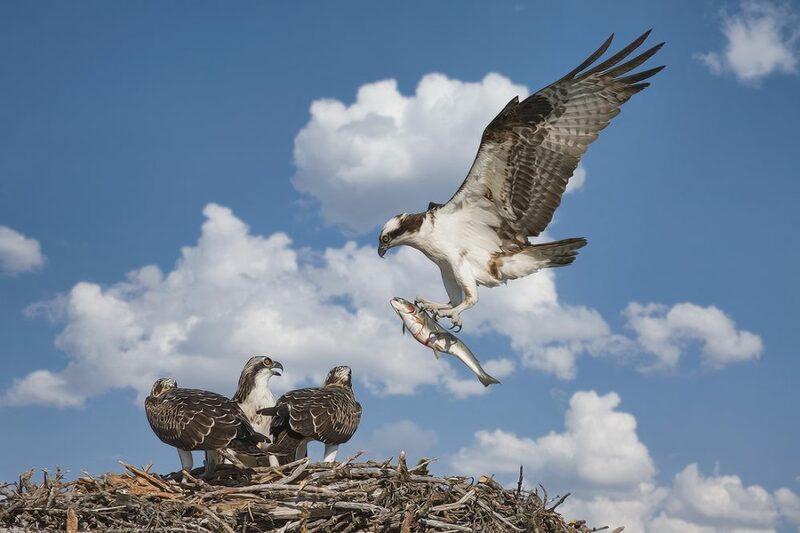 Read more about Western Montana wildlife safety here. 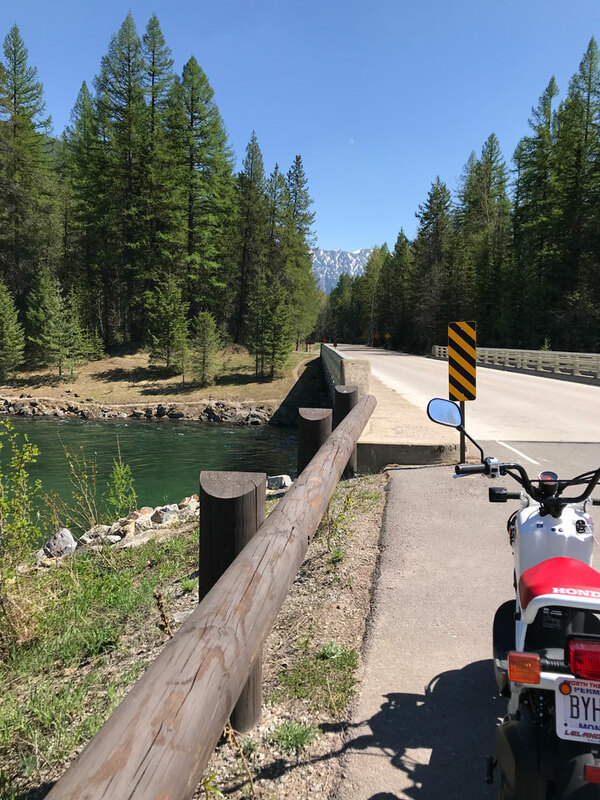 This entry was posted in Bitterroot Valley, Charlo, Dayton, Flathead Valley, Marion, Moiese, Outdoor Fun, Pablo, Parks, Seeley-Swan Valley, Stevensville, Things To Do, Uncategorized, Wildlife on April 22, 2019 by glaciermt. There are few things better than taking a trip with friends and discovering the beauty of a new place together. 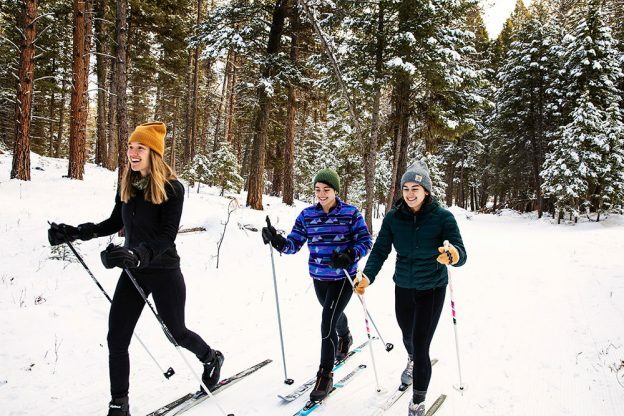 Whether you’re looking for a relaxing spa retreat, a rustic adventure in the woods or a bluebird day on the slopes, Western Montana has something for you. 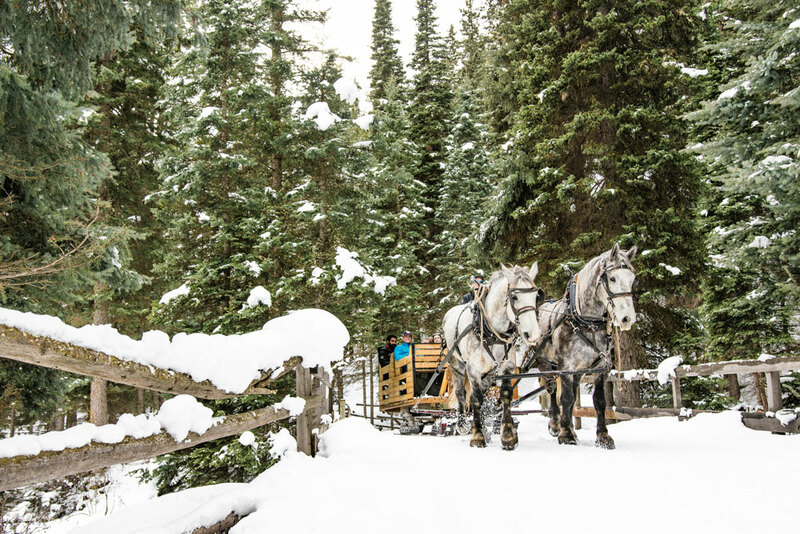 Our charming small towns, luxury guest ranches and limitless adventures are ready to make your time together memorable. 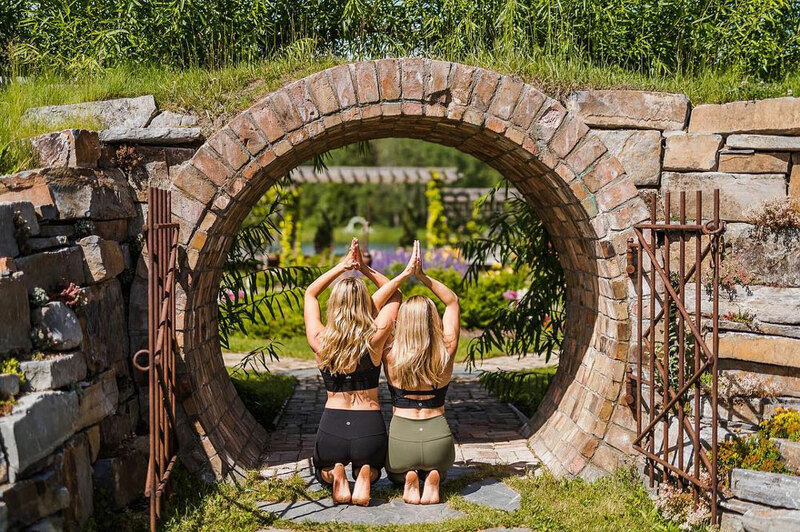 Come reconnect with friends in one of the most gorgeous places in the world. 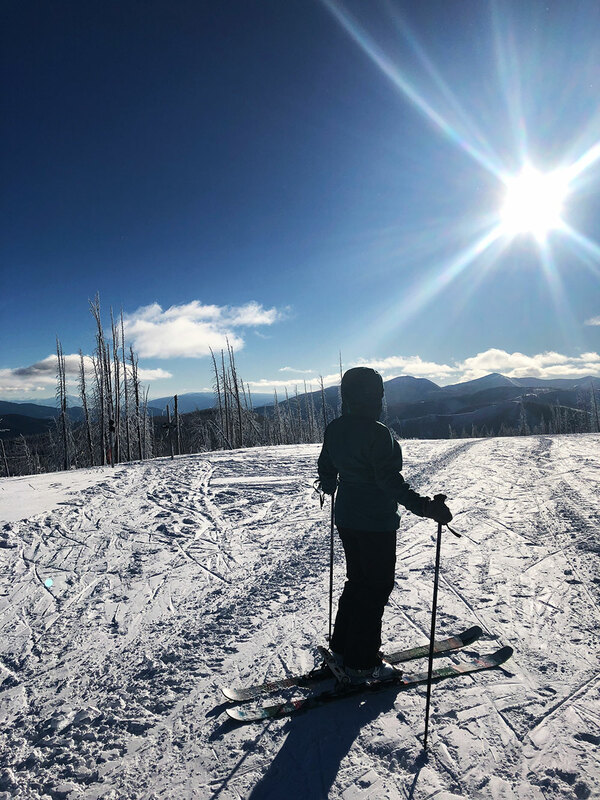 Whitefish: The quintessential mountain town of Whitefish, located in Glacier National Park’s backyard, is a popular destination that’s getaway worthy any time of year. 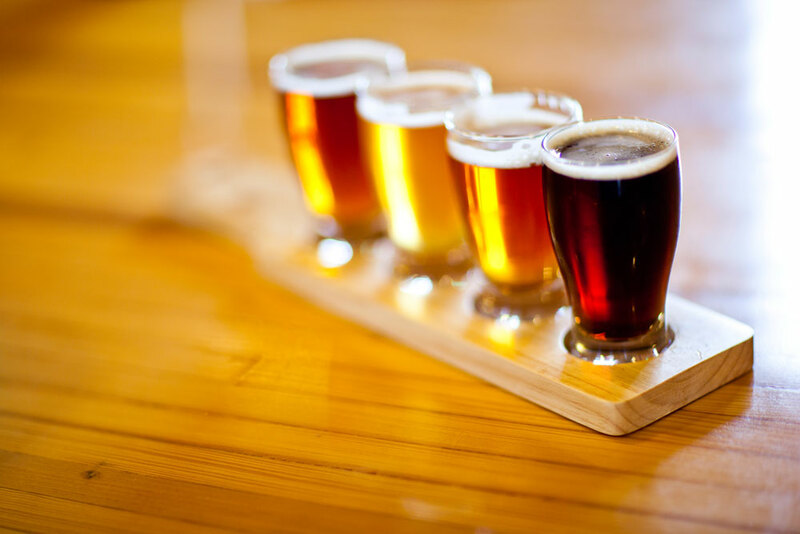 This resort town has delectable food, fine craft beer, quaint shops and funky boutiques. 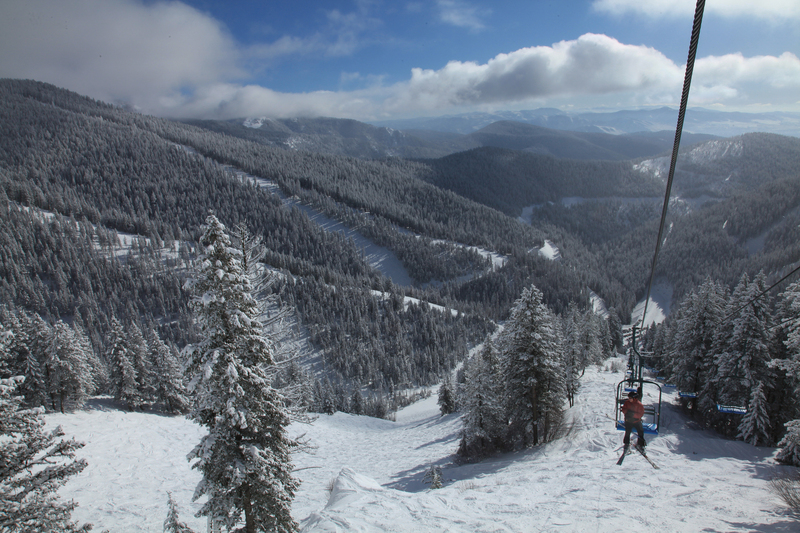 Find downhill skiing at nearby Whitefish Mountain Resort; during the summertime the resort offers mountain biking, zip line tours and scenic lift rides. 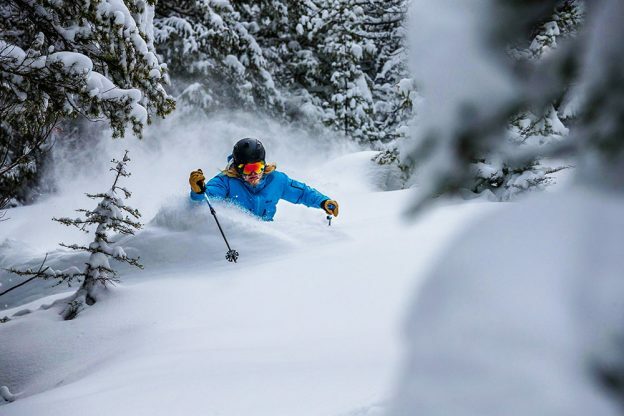 If you are looking to hit the slopes in under a minute, stay at Snow Bear Chalets for an unforgettable trip. These luxury “treehouse” chalet rentals come with jaw-dropping views and beautiful fireplaces. 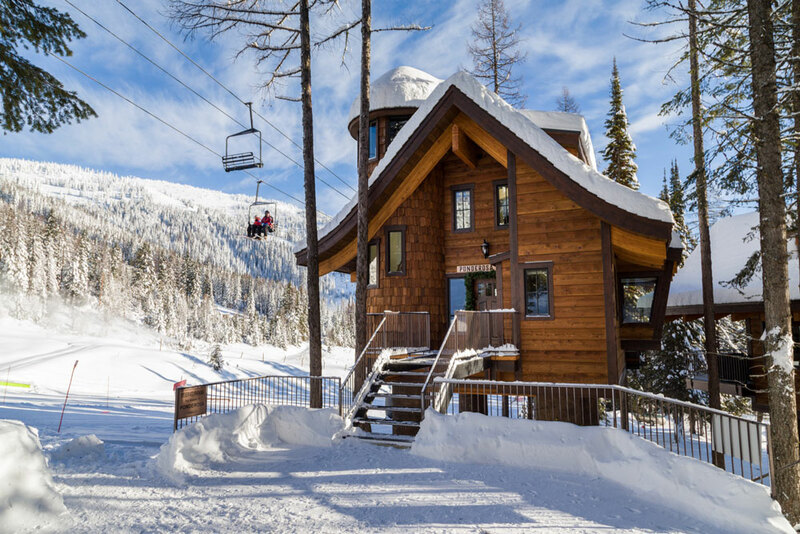 Minutes from downtown, The Lodge at Whitefish Lake is Montana’s only four-diamond resort. 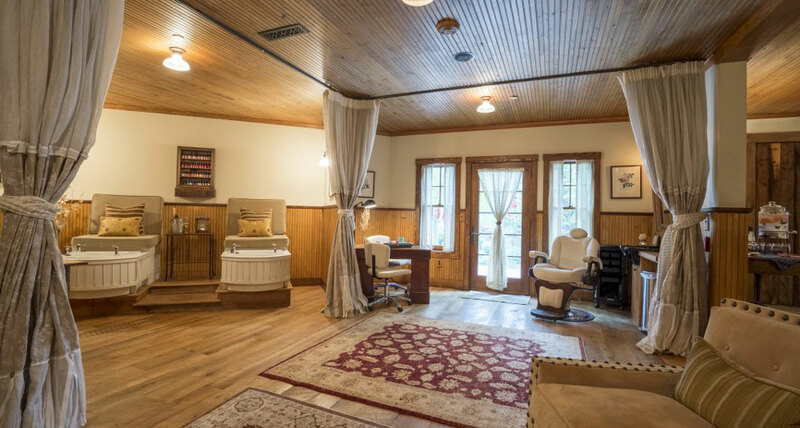 Sit in the lakefront hot tub or pamper yourself with a relaxing facial and body scrub at the full-service day spa. 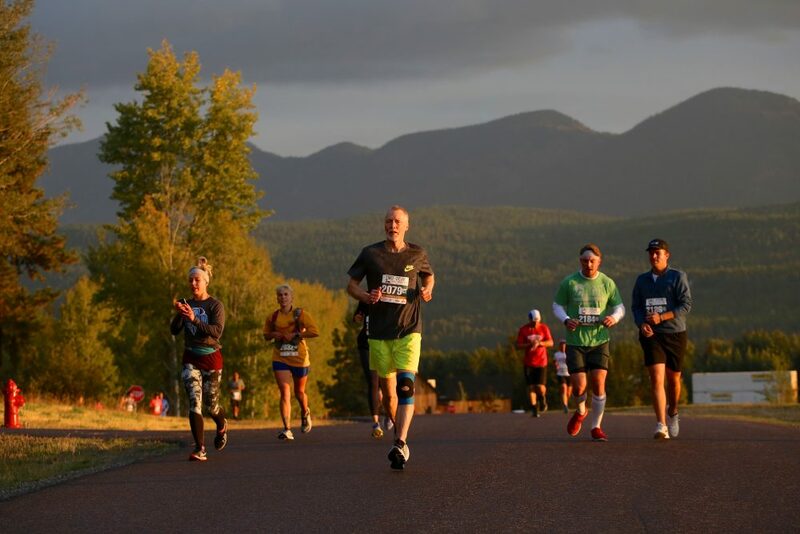 Bigfork is seriously charming. See it for yourself. 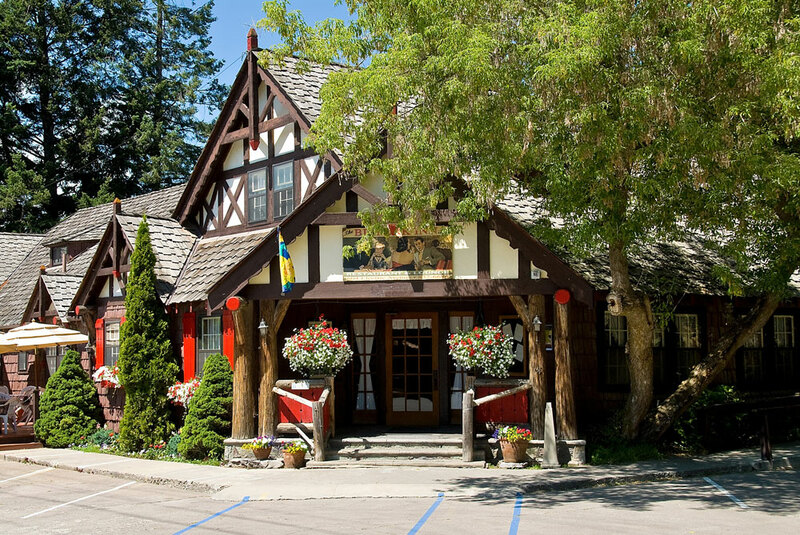 Bigfork: The storybook village of Bigfork lays on the charm. Spending a weekend here is what Hallmark movies are made of. Fill your weekend shopping at the eclectic shops and boutiques along Electric Avenue. 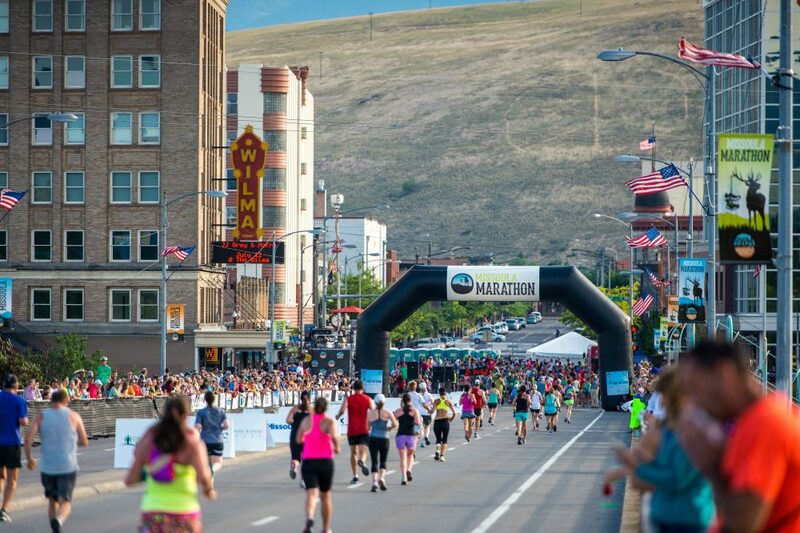 Set aside time to enjoy live theater, fabulous food and art galleries featuring Western Montana artists. 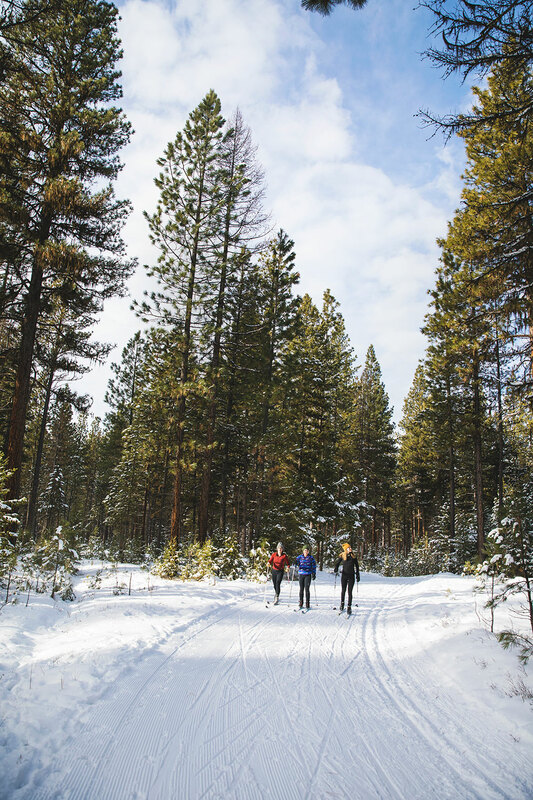 In addition to exploring all of the indoor fun, outdoor recreation abounds here during the warmer seasons. Situated on Flathead Lake, water play options are in abundance. Bridge Street Cottages offers luxurious cabins along the Swan River, or, for something more spacious, choose between a two- or three-bedroom condo at Marina Cay Resort where you can enjoy a waterfront cocktail at the Tiki bar. 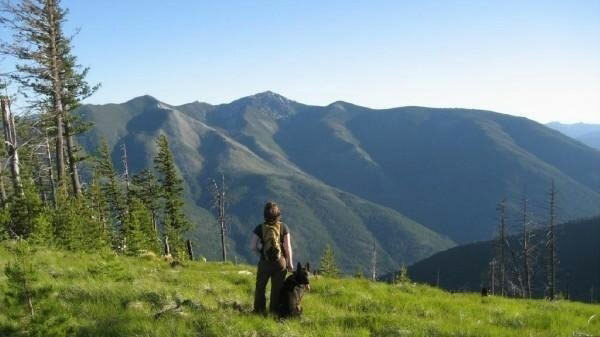 Indulge your senses at Darby’s award-winning, adults-only retreat, Triple Creek Ranch. 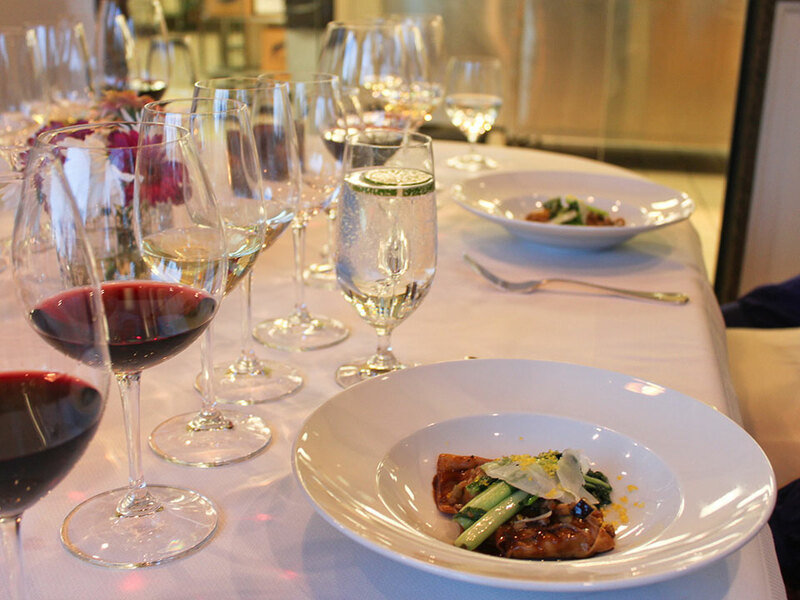 Immerse yourself in gourmet food and premium wines. The exquisite dining experiences will delight your palate and a seven-course Chef’s Table tasting dinner will be the highlight of your trip. Each course is presented by the chef who shares the inspiration behind the dish. 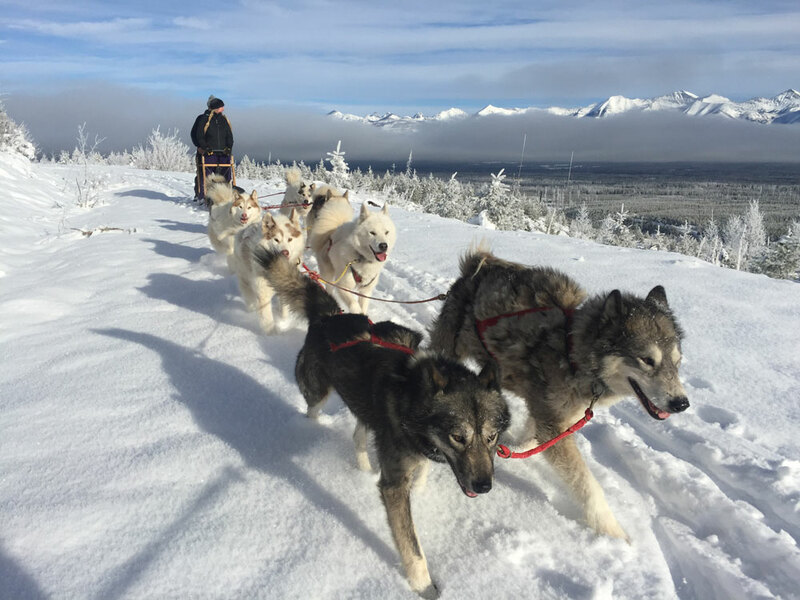 Work up your appetite during the day with dog sledding in the winter or horseback rides in the warmer seasons. 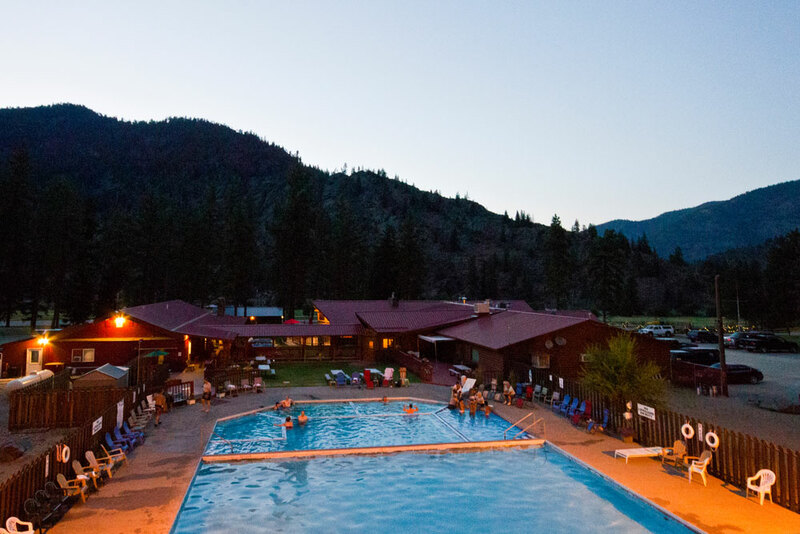 After dinner, soak in a private hot tub and enjoy breathtaking views of the West Fork Valley. 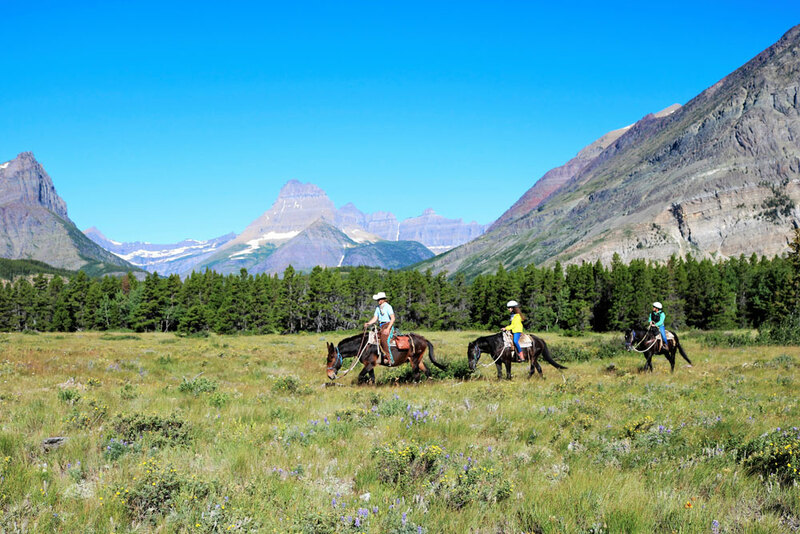 With thousands of acres to explore, riding on horseback is a classic way to see the countryside. 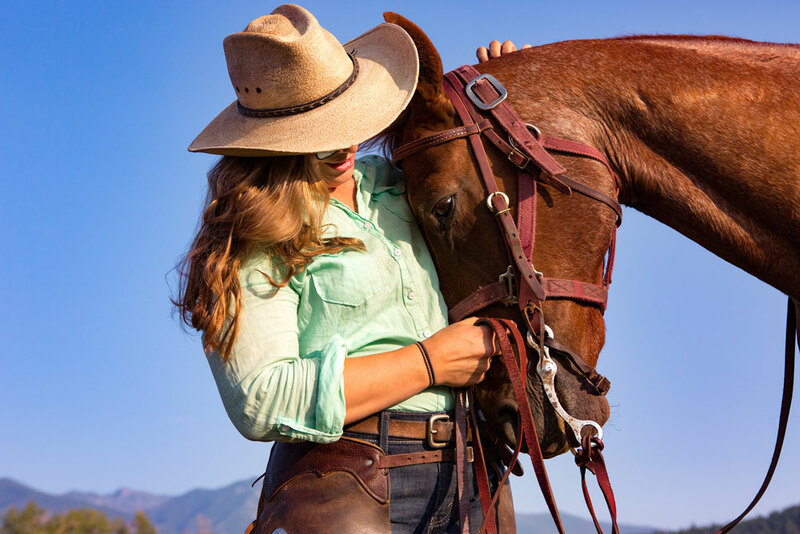 Find your inner cowgirl at The Resort at Paws Up in Greenough during their annual Cowgirl Spring Roundup April 25 – 28, 2019. 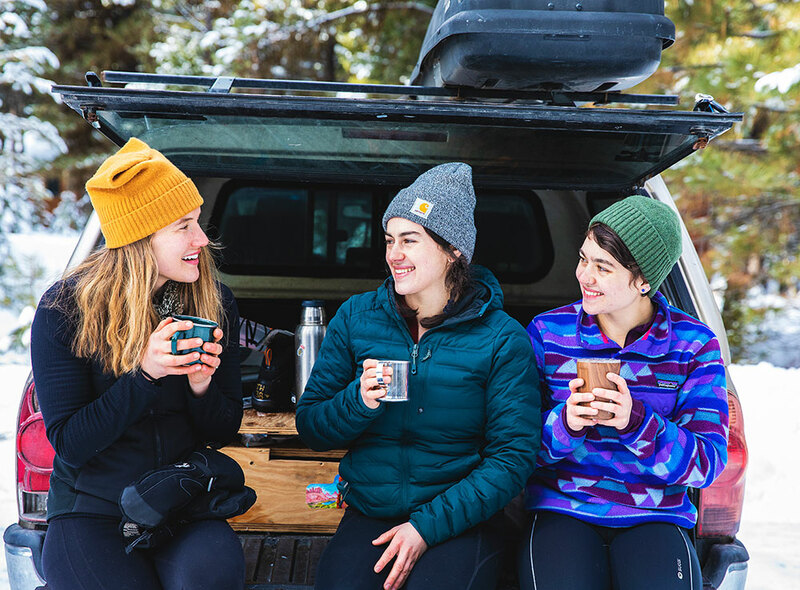 Bring your friends or meet new ones—you’ll be surprised by how quickly friendships form here. The weekend will feature Cowgirl Hall of Fame honorees who will lead trail rides and cattle drives, and share their stories around roaring campfires. Cowgirls still expect the best; your days will be enhanced by luxurious accommodations and exceptional cuisine. 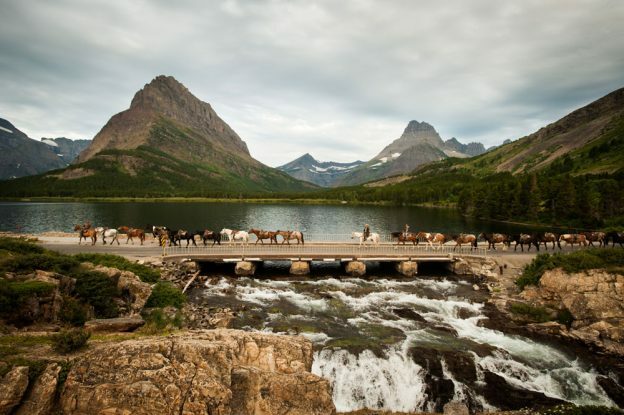 The Ranch at Rock Creek near Philipsburg is the world’s only Forbes Travel Guide Five-Star Guest Ranch. Now through March 31, 2019, they offer an exclusive après ski and spa package—need we say more? 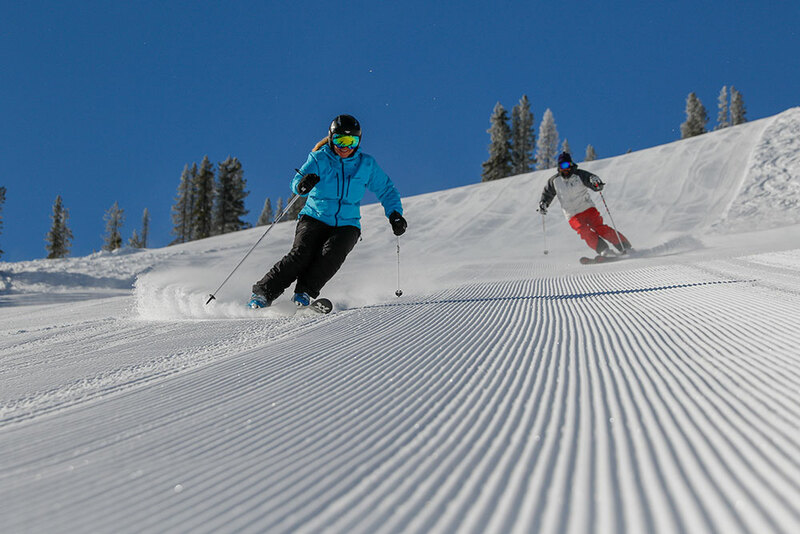 Enjoy unlimited downhill skiing at nearby Discovery Ski Area then cap off the day with a relaxing blend of reflexology and massage. 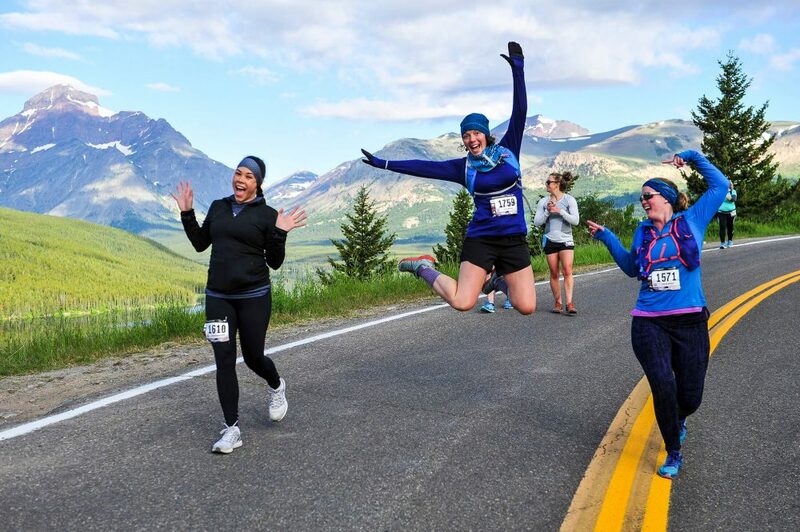 Take a recovery day and explore the historic town of Philipsburg with stops at the Philipsburg Brewing Company and The Sweet Palace candy emporium. 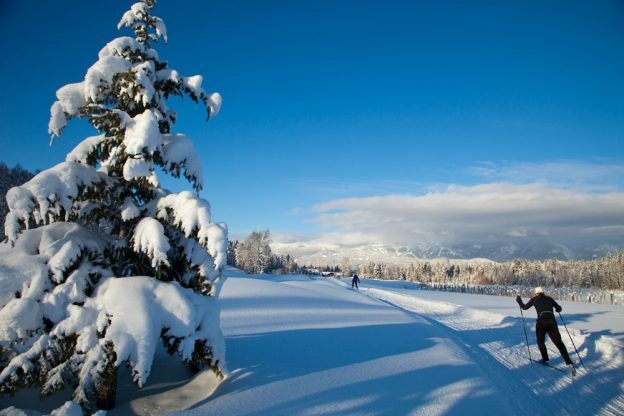 If you’re planning a trip during our warmer seasons, golfing in Western Montana is a must. From championship courses to public and semi-private, there’s no better place to tee up. Our vistas are stunning, and every hole offers a scenic swing. Dynamic fairways and awe-inspiring views are found at courses throughout the region. 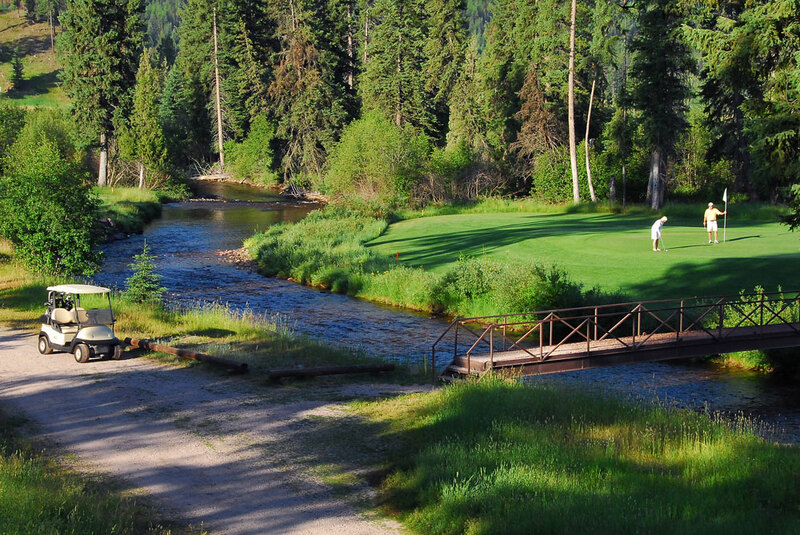 One of our favorites—the Wilderness Club—was ranked No. 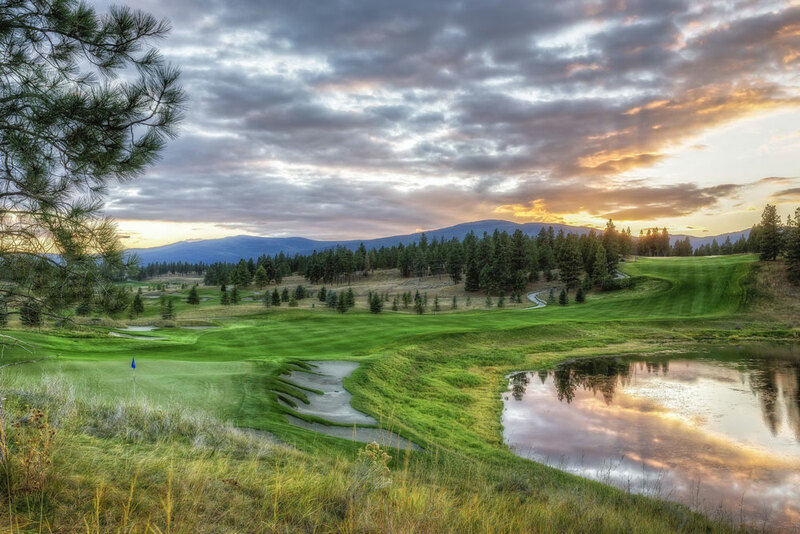 1 golf course in Montana by Golfweek. They offer exceptional resort lodging with all the comforts you’d expect. 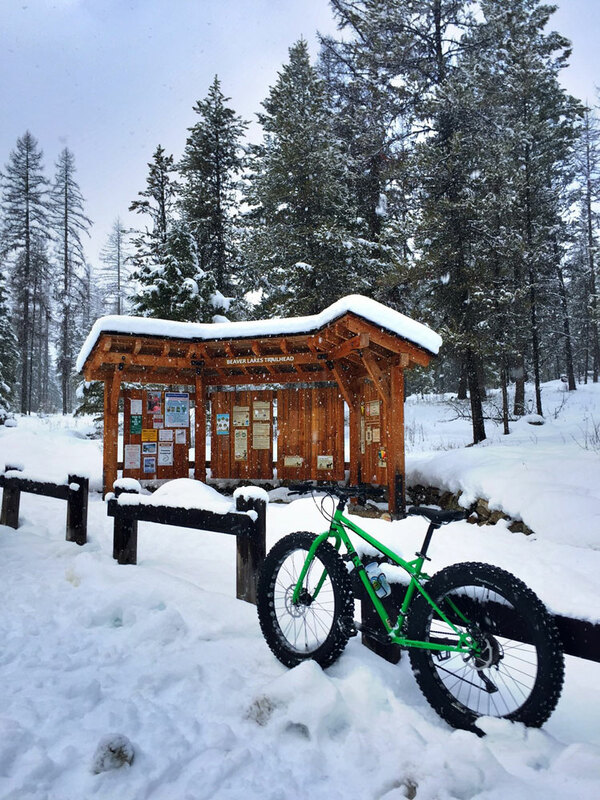 This entry was posted in Art, Arts and Culture, Bigfork, Darby, Direct Flights, Eureka, Food, Greenough, Guest Ranch, Montana, Montana Fun, Outdoor Fun, Shopping, Spring, Stay, Things To Do, Travel Deals, Uncategorized, vacation, Water Fun, Whitefish, Winter Fun on January 14, 2019 by GlacierMT.